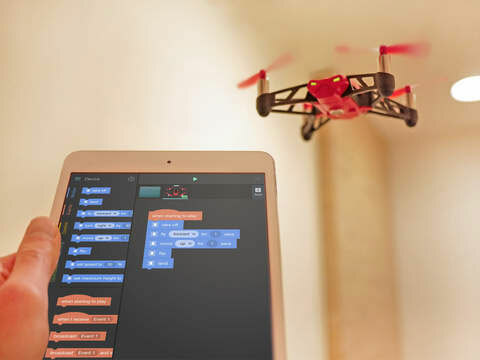 Tickle: a drag & drop programming interface for Drones, Ollie, Sphero, and other smart objects. The Everything Machine: lets you use your phone’s sensors and hardware to build sophisticated machines with a drag & drop user interface. Move The Turtle: an educational app for iPhone and iPad that teaches your kid the basics of computer programming using a visual interface. 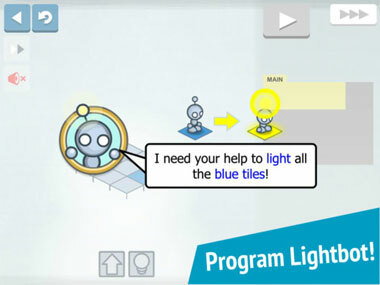 Lightbot: a puzzle game that requires programming logic to solve levels. 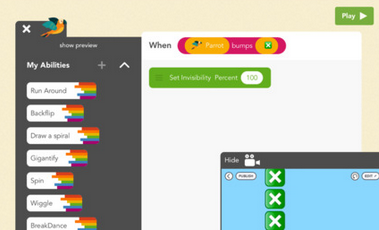 It helps your child understand procedures, loops, and other basic coding concepts. 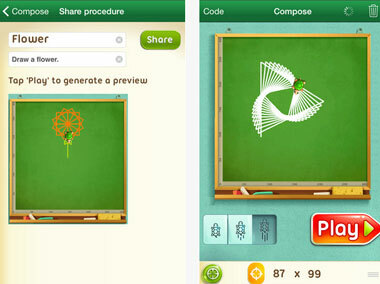 Tynker: another app that teaches you coding concepts as you solve puzzles. It supports Sphero, Ollie, drones, and smart lights. 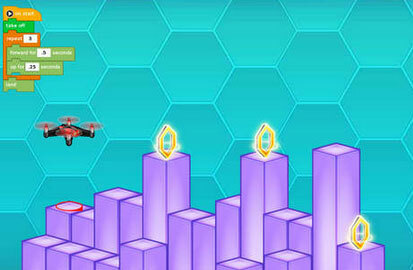 Robot School: a programming game for children aged 7 and above. 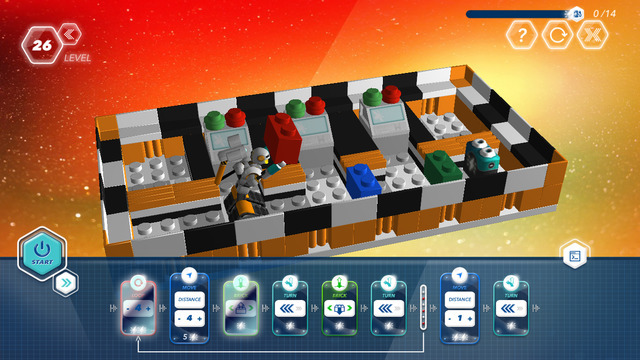 It has 45 levels to teach programming logic. 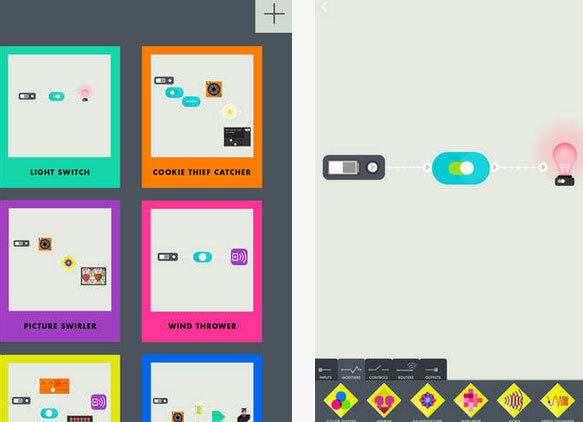 Hopscotch: lets you make your own games and publish them, so others can play them. 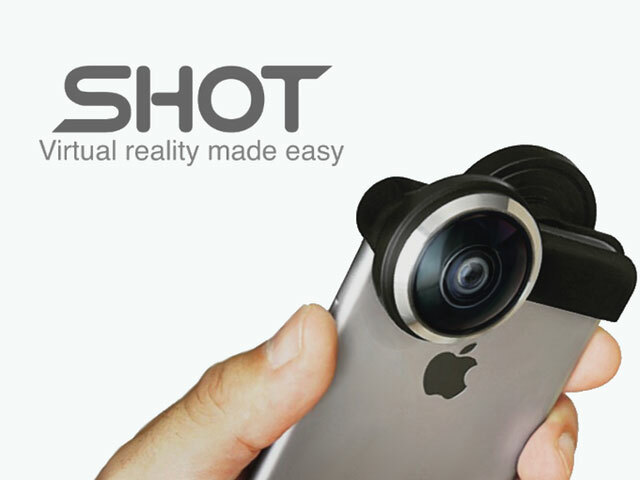 It provides you with simple videos to teach you how to make your own videos. Have you found better apps to learn programming? Please share them here.